The Midland Game Fair is the premier event of its kind in the country for anyone interested in traditional country pursuits. 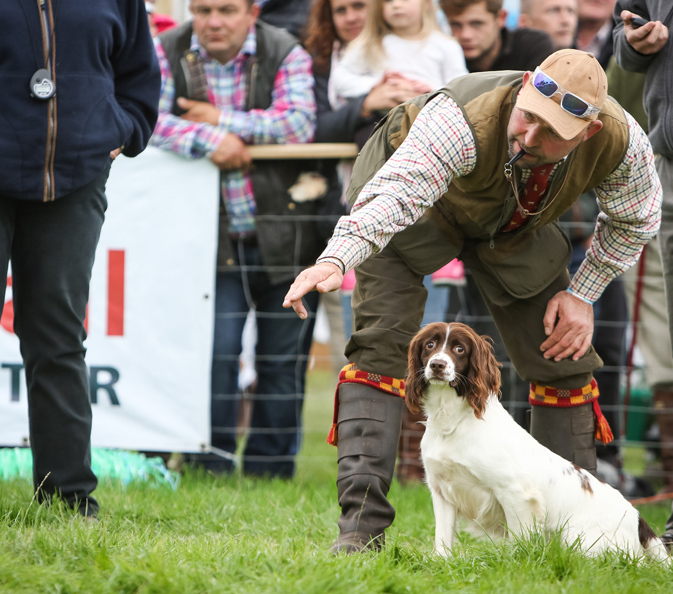 The show has something for everyone from world class clay pigeon shooting to game and coarse fishing demonstrations; gun dog competitions, falconry displays, ferret racing, fine arts and rural crafts plus over 600 stands for all your countryside shopping needs. Why not head over to “Beer in the Park” just in front of the House and enjoy real ale and great grub while you put your feet up and soak up the atmosphere of the show. Just head for the teepee! In the Granary Grill & Deli the team will be serving breakfast from 8am so you can start your day with a full English or a bacon bap. At lunch we have light bites, homecooked lunches, homemade cake and freshly brewed coffee to enjoy. 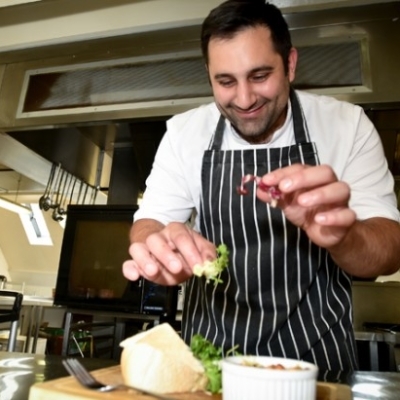 The Granary Grill are serving up delicious dishes inspired by the show, using home spun ingredients such as venison sourced from the estate itself. Take a break from the show in our relaxed restaurant with great food, a glass of wine or a pint of local ale. Why not enjoy the show from the comfort of your very own stately home and join us for our Midland Game Fair House Party weekend. Or make yourself at home in either the Temple of Diana or the Pink Cottage on the estate – weekend tickets to the show are included.